The Martin- Adjacent to Las Vegas Blvd. Panorama - Adjacent to Las Vegas Blvd. Turnberry Towers - Adjacent to Las Vegas Blvd. 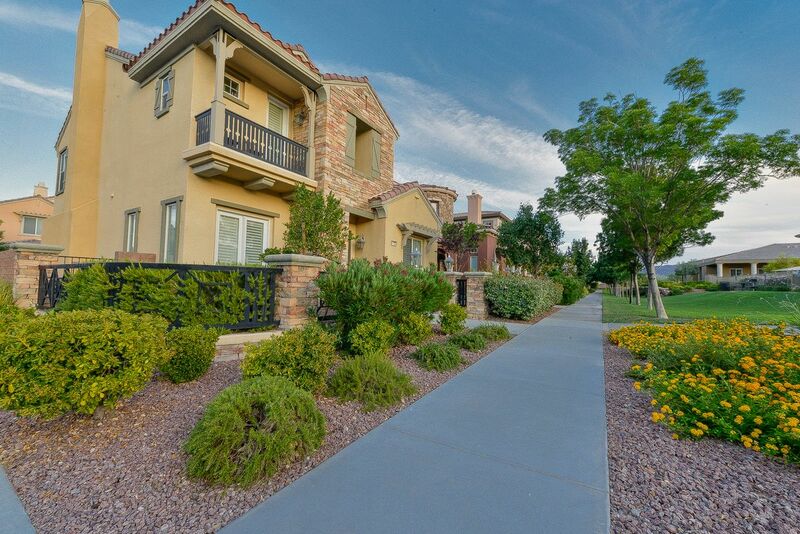 Siena is an age-privileged active adult community located in the heart of Summerlin. This is a private, guard gated community located on an 18-hole championship golf course with 2,001 homes. Siena’s pristine location offers quick access to shopping, dining, entertainment, casinos and world class medical facilities. Siena offers everything you could need starting with a community center which hosts regular social and club activities. State of the art health and fitness center includes weekly fitness classes. Full-service salon and spa featuring saunas and steam rooms. Large indoor and outdoor pool for year-round use, indoor and outdoor whirlpool baths, Bocce Court, Pickleball, Tennis Courts and Horseshoe Pits. Siena in Summerlin, Las Vegas is located in the Southwest part of Summerlin, arguably one of the most desirable parts of Summerlin. A quick 10-minute drive will take you to Downtown Summerlin home to shopping and an array or restaurants and minutes away from the new Aviators Ballpark and the Golden Knights Practice Arena. Siena is also 10 minutes from Red Rock Casino, 15 minutes from Red Rock Canyon and 20 minutes from The Las Vegas Strip. Contact us today to schedule a tour of Siena. A portion of commissions earned is donated to care for animals in need of food, water, vaccinations, and life-saving surgeries. “Thanks to Luxury Real Estate Advisors for assistance with leasing and managing our Mandarin residence. 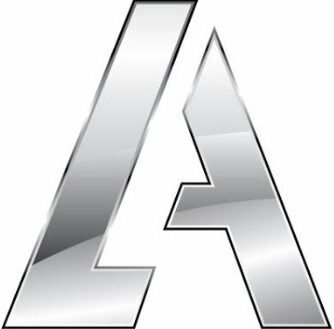 I’d highly recommend LRA to anyone who’s looking to buy, manage, or sell a residence in the greater Las Vegas area.” – Aldo Manzini, Former Chief Administrative Officer and Executive Vice President of MGM Resorts International. “Thank you for your assistance in managing and selling our Mandarin portfolio; your team simplified a very complex, multi-party, multi-residence transaction. We look forward to working with LRA soon.” – Michael Pepper, former Chairman, Board of Directors at The Residences at Mandarin Oriental Las Vegas. “Your in-depth knowledge of the high-rise and luxury subdivisions simplified our relocation effort. We look forward to working with the LRA team again.” – Kenton Thompson, President, Charles Schwab Signature Bank. “I would like to thank you for your team’s assistance during the recent purchase at The Martin. You would be my first and only recommendation to anyone looking for similar assistance in the city.” – Lisa Corwin Esq. Partner, Wylder Corwin Kelly LLP. Want Deals Delivered To Your Inbox?